Off the release of his eye-catching debut music video, @AfricanChisom delivers the self-produced "Africa Get Money" -- a lively, Rap-meets-Afrobeat anthem. The Detroit-based Emcee/producer shows off his Nigerian roots and the new wave of African culture in America. 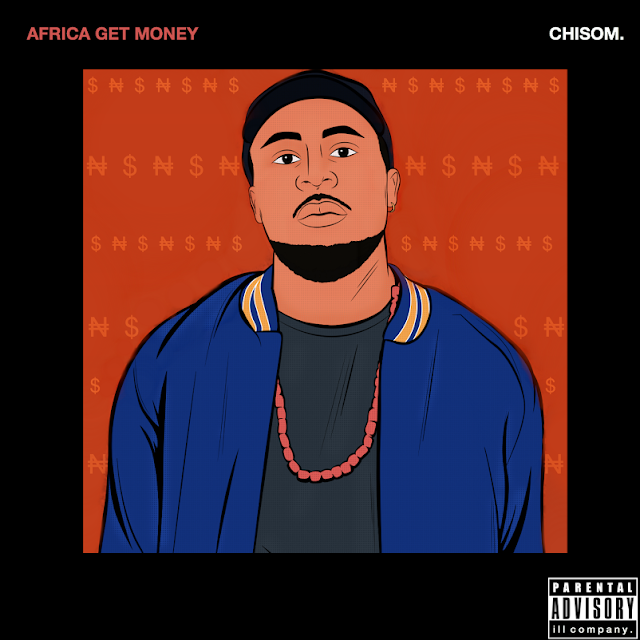 "Africa Get Money" is a call to celebration: an ode to prosperity and enjoyment, for anyone down to partake. "Yeah, they birthed me here, but I rep home / Plan to stunt hard next time I get home," Chisom raps. The newly-minted 25-year-old makes sure to show love to West Africa; he shouts out everything from Kente loafers & jollof rice, to stylish, Ankara print-clad ladies.